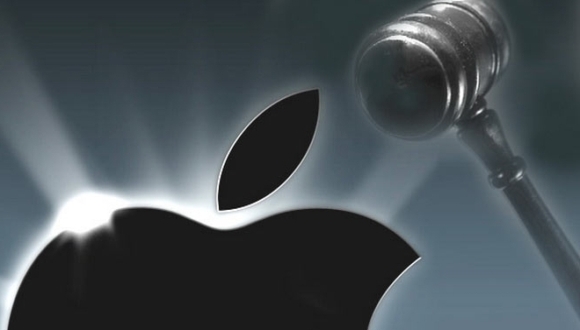 A US court has ordered Apple to pay $532.9 million in damages after the company was found guilty of infringing three patents owned by Texas-based patent licensing company Smartflash. The patents are related to digital rights management (DRM), data storage, and payment systems. Smartflash sued Apple alleging that the latter’s iTunes software used these patents without permission, something which the Cupertino-based company rejected by claiming that the patents were invalid. The patent licensing company also said the iPhone maker intentionally did so given that its executives were already given a briefing on the technology, something which happened more than ten years ago. While Smartflash was seeking damages of $852 million, the iPhone maker said the patents were only worth $4.5 million. “Smartflash makes no products, has no employees, creates no jobs, has no U.S. presence, and is exploiting our patent system to seek royalties for technology Apple invented,” said an Apple spokesperson. The company is now planning to appeal the decision. So, Apple showed how do you get easy money to everyone and now apple become victim. Very nice, isnt it?